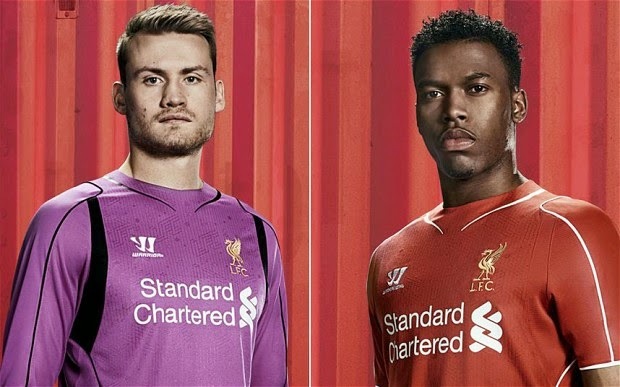 Liverpool is looking at setting a new club record for kit sponsorship deal, according to Bloomberg. Currently Liverpool has a deal in place with London based bank Standard Chartered, that is worth around 20 million pounds a year and that comes to an end in 2016. Spurred by some of the latest deals from Manchester United and Arsenal, Liverpool is looking at finding a new sponsor for their kits that would pay in the neighborhood of 30 million pounds a year. This deal would put Liverpool in 2nd place with Arsenal as far as the most lucrative kit sponsorship deals in the Premier League are concerned. Arsenal is currently receiving that same amount from Emirates, trailing only Manchester United that is receiving 47 million pounds a year from Chevrolet. Chelsea will also be moving to a new sponsor, while letting go of Samsung. The new sponsorship deal is rumored to be with Turkish Airlines in the neighborhood of 25 million pounds a year. "We are engaged in ongoing conversations with Standard Chartered regarding extending the partnership and continually delivering excellent commercial and community value,"
One of the companies approached by Liverpool to perhaps take over from their existing sponsor is Japanese firm, Nomura Holdings that also operates in the financial sector. Their kit manufacture deal with New Balance/Warrior also comes to an end in 2016, so they will also be looking at upgrading their financial revenue when it comes to the manufacture of their kits and gear. 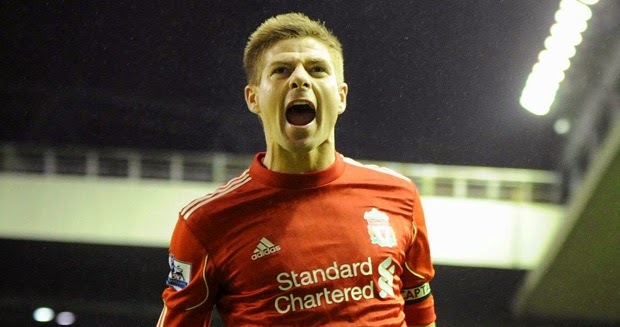 Losing Gerrard next season, after the loss of Suarez this season, will make things more difficult for them when it comes to the bargain power for more lucrative deals, but they are still one of the most recognizable products in world football, and I am sure someone will pay to have their name associated with Liverpool.